Beauty·fashion curation platform called 'Qfora(CEO: Hong Young-Min)' is planning to introduce 'StyleFora', which is based on state-of-the-art AI technologies, at the same time as official commercial service on the 25th. Unlike traditional image-oriented SNS, StyleFora is a 'Compensated Social Network Service' that allows compensation for its activities to be received through a Quroz(Qfora's token).  If a user uploads their beauty·fashion style to StyleFora, or evaluates another person's coordination, 'Q-point' is paid, which are exchanged for a 1:1 ratio of Quroz. When signing up for StyleFora, users will be diagnosed with 'Personal Information' such as Personal Color and body type information, which is integrated with the user's existing activity data and is provided with a personalized beauty·fashion curating service. Majors and workers of Beauty·Fashion can also act as curators, and then unfold their own curating within the StyleFora after completing the simple online training offered by Qfora. 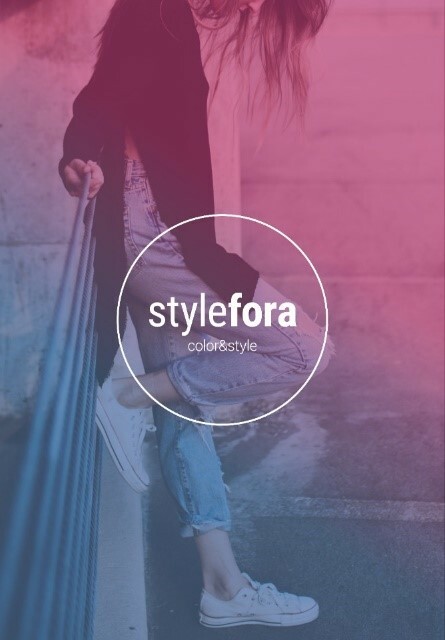 The main activities of the StyleFora's curator include styling evaluations, product recommendations, and beauty·fashion advice, which also provide reasonable compensation for the activities. "StyleFora will present to consumers with an image of the future of curating services that are different from other SNS channels. We will open a new generation of Social Network Service that not only provides fun to users but also provides real-life benefits," said CEO Hong Young-Min of Qfora.